The Bureau of Indian Standards (BIS) and the Indian Institute of Technology (IIT), Delhi have signed a Memorandum of Understanding (MoU) to collaborate in the field of standardisation and conformity assessment. BIS and IIT-Delhi will be setting up a Centre of Excellence in the field of Standardisation, Testing and Conformity Assessment with the BIS branding at IIT-Delhi campus and have also agreed to appoint a Chair in the field of standardisation and conformity assessment. IIT Delhi will provide infrastructure support for research and development projects of relevance to standardisation and BIS will provide financial support to IIT Delhi for projects. Both the institutions will jointly organise training and short-term education programmes on standardisation and conformity assessment, besides exploring the possibility of the hiring of IIT Delhi faculty as consultants on a secondment basis. IIT-Delhi will also introduce topics on standardisation in its academic courses for which BIS will provide inputs. The MoU will remain in force for a period of five years and can be extended further. The MoU will also explore the possibility of using laboratory facilities available at IIT Delhi for catering to the requirements of various conformity assessment schemes of the BIS. Around 50 faculty members of IIT-Delhi are part of the technical committees of BIS and hoped that the memorandum would strengthen the collaboration further. Q. 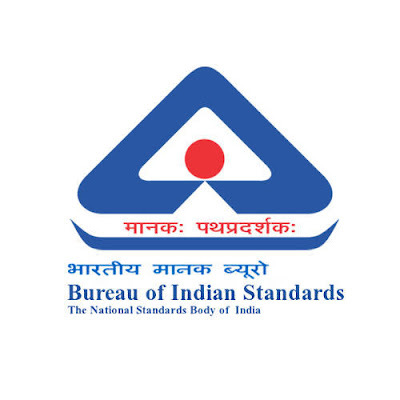 The Bureau of Indian Standards (BIS) and which academic institution have signed a Memorandum of Understanding (MoU) to collaborate in the field of standardisation and conformity assessment?